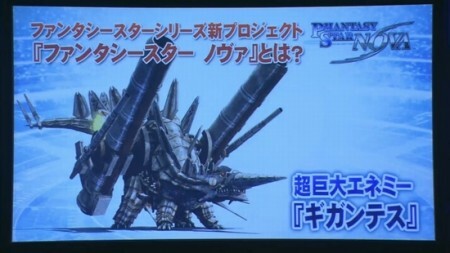 Phantasy Star Nova was announced earlier this morning at the SCEJA Press Conference. 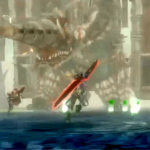 Developed by Tri-Ace, PS Nova is an offline game based on the world of Phantasy Star Online 2. 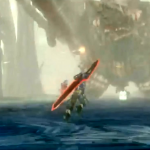 It will feature multiplayer gameplay elements with up to four players, and introduce a new gigantic enemy known as “Gigantes.” Phantasy Star Nova is set to release in 2014 for the PlayStation Vita! More information about the game is expected to appear at this year’s Tokyo Game Show! 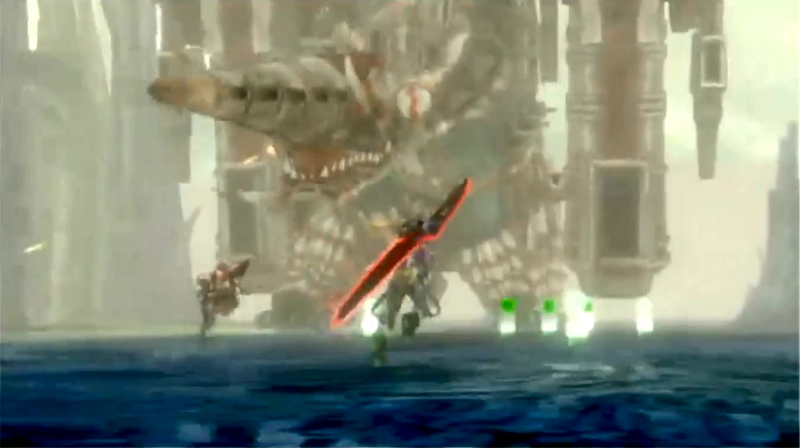 Setting: Takes place in the same ‘world’ as Phantasy Star Online 2. So far, Planet Machia was named. 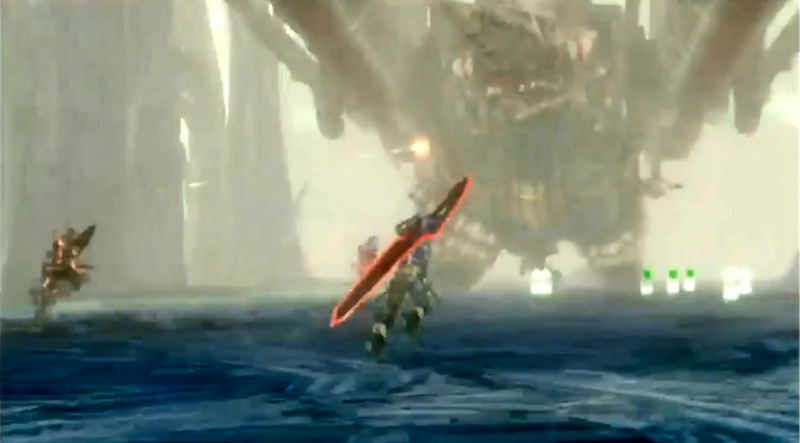 Features: Single-player story and 4 player Ad-hoc gameplay.